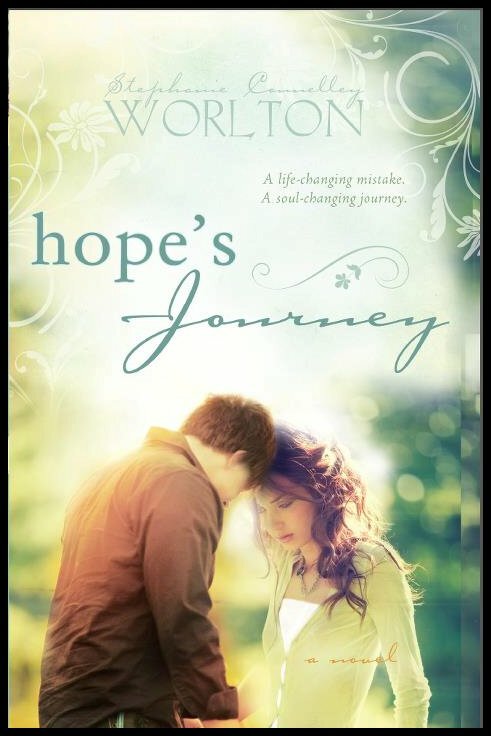 We are so happy to be on this stop of the Hope's Journey Spring 2012 Blog Tour ! Synopsis: Sydney is a straight-A student heading to college on a scholarship, and Alex is a quiet jock preparing to serve an LDS mission. But their dreams are shattered on the eve of their high school graduation when they find out that Sydney is pregnant. Separated, they must both trust in God as they search for the worth they once found in each other. Hope's Journey is the story of Alex and Sydney, a teenage Mormon couple who find themselves with a big decision when Sydney discovers she is pregnant. The novel follows the individual struggles and journeys they take to learn about what they mean to themselves,to each other and how it intermingles with their faith. In the novel, Worlton switches between character perspectives and I think it works well because it gives us two sides to the story. We get to spend time in each characters head and understand where they are in the story. However, there were times when the characters narration in this novel felt mechanical, like I was reading an essay. I wished there was more showing and less telling of key scenes. There are some wonderful moments of tension in Hope's Journey that really make the story and help you feel for the situation. There is a moment where Alex and Sydney haven't spoken in a months and then he sees her in church. He notices she does not take from the sacrament plate, just as he hasn't which shows they both havne't fully forgiven themselves. They don't talk to each other, but you can feel the connection through the page. Sydeny is in a real tough situation and I felt for her. There were times when I was really annoyed with Alex for not stepping up. Through the course of the novel we see the characters mature and change. In the end, I found myself rooting for our protagonists, I wanted things to work out for them. Also, I think Worlton does some great bookending. There is a wonderful message in this book and I think if others are in a similar situation they can get a lot from it.I think it has to do with learning how to forgive yourself and how to let others in. I'm not Mormon myself but I was still able to relate and enjoy this book. This is a wonderful stand alone novel and a great new book from a debut author. Can't wait to see what Stephanie does next ! I received this book from Stephanie Connelley Worlton and Cedar Fort Books. Thanks ! 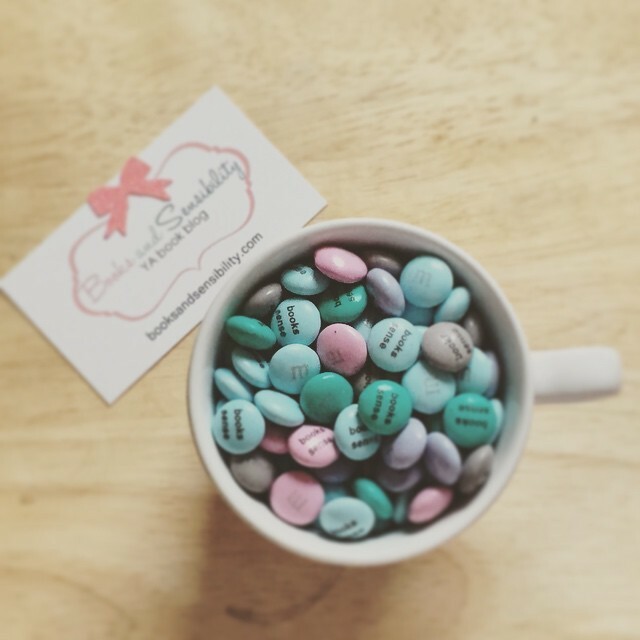 Visit Stephanie on her blog, Kreating Krazy! She is hosting a couple of giveaways. Stephanie Connelley Worlton pursued a degree in Architecture before turning her creative energy towards other forms of artistic expression including writing. 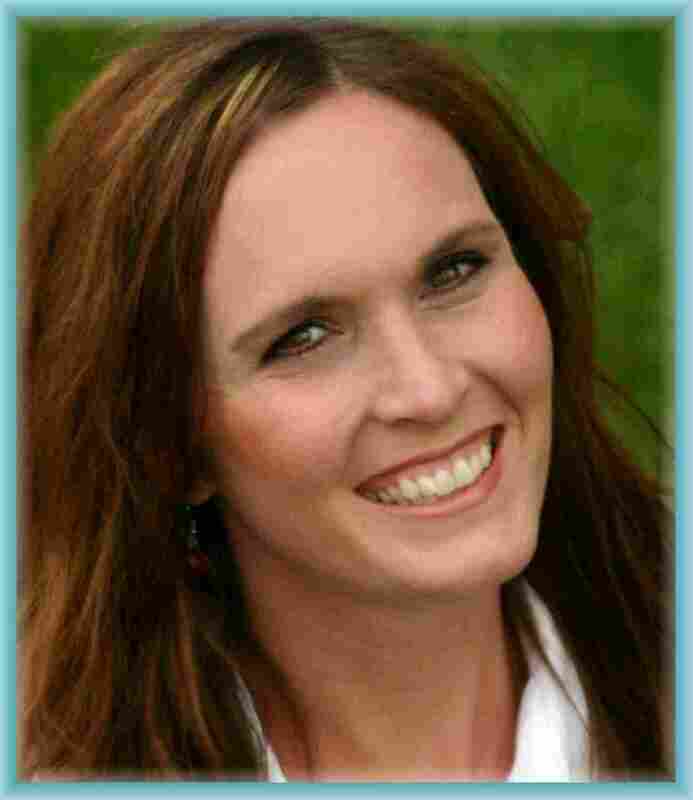 Through her many associations with youth, Stephanie felt prompted to channel her own experience as a teenage mother into a work that might open the eyes of understanding, break down stereotypes, cause youth to reevaluate their relationships, and ultimately provide hope for those in the trenches of an unplanned pregnancy. Aside from the busy schedule she keeps as a wife and mother of four, Stephanie enjoys interior design, gardening, carpentry, painting, and being involved with the youth of our rising generation. The story sounds great! I definitely want to find out how those two can get through a huge change like that. Putting this one on my wishlist!